Jenna Marquez is part of the dynamic team that launched Equestrian Sotheby's International Realty in 2012. Jenna is an ethical leader in the industry; She enjoys building relationships with clients and helping them buy or sell their homes. Jenna's passion for real estate and mastery of making a house a home is rooted in her role as a wife and mother of 3 children. Jenna is a South Florida native and an active resident of Wellington for the past 16 years. She and her family enjoy sports and travel. Jenna is the President of the Wellington Wild travel softball league. Her philanthropic portfolio includes Little Smiles, Knights of Columbus, and Pizzazz Gives Back- supporting numerous local charities. 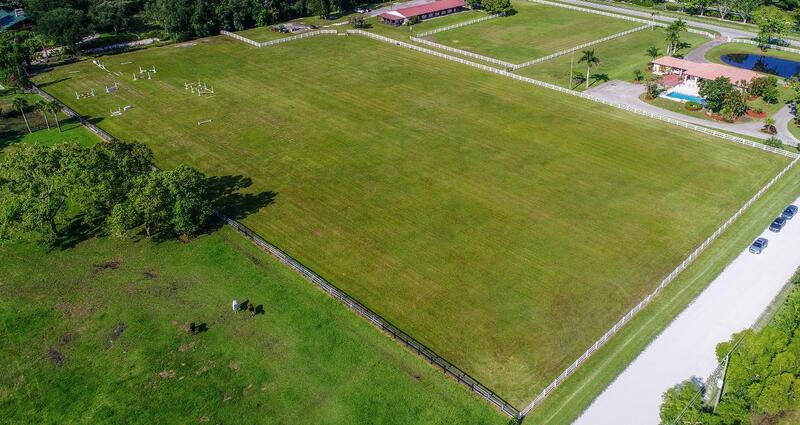 This 10 acre property is ideally located just minutes from all major equestrian venues. The property showcases a 3 bedroom, 2 bath main house with a 1 bedroom, 1 bath detached guest suite, and a 12 stall barn with tack room, and 1 bedroom, 1 bath grooms quarters. 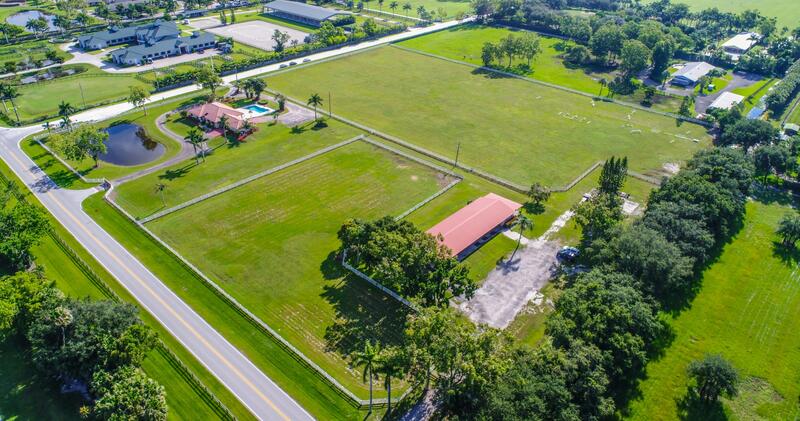 This 5 acre property is ideally located just minutes from all major equestrian venues. The property showcases a 3 bedroom, 2 bath main house with a 1 bedroom, 1 bath detached guest suite, and a 12 stall barn with tack room, and 1 bedroom, 1 bath grooms quarters. 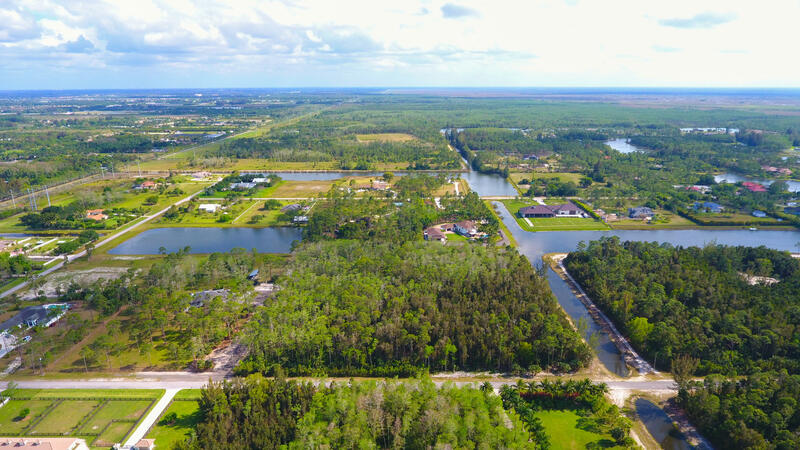 5 acre lot ready to build your dream home. 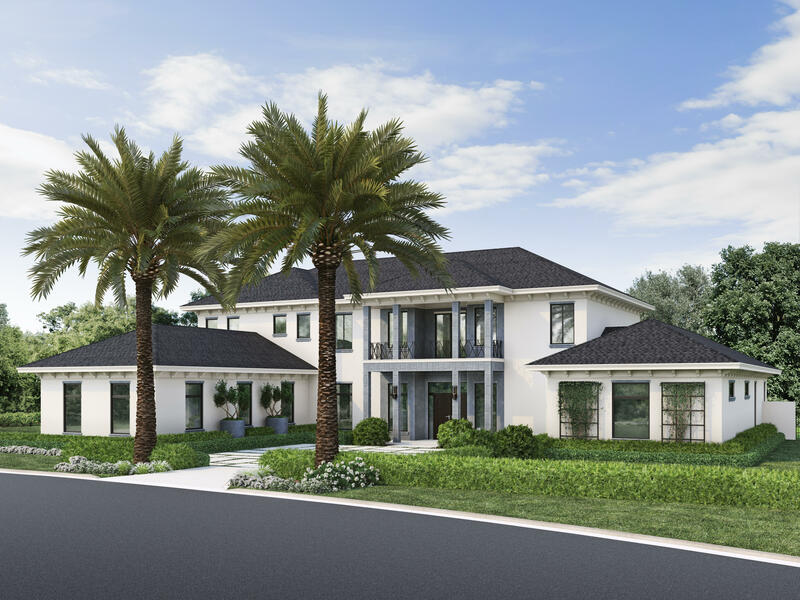 Guard gated equestrian community, miles of riding trails. Convenient to Wellington Mall, Turnpike, & all equestrian venues.